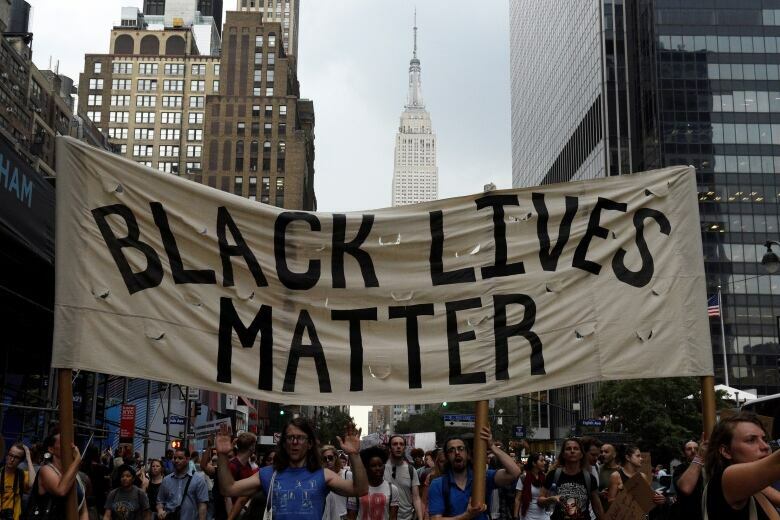 A study published in The Lancet Thursday found that police killings of unarmed black Americans harm the mental health of the wider black American population, largely because the killings are perceived as a symptom of systemic racism. A study published in the medical journal The Lancet Thursday found that police killings of unarmed black Americans has harmed the mental health of the wider black American population. These killings increased the number of days in a month when black survey respondents — living in the states where the killings occurred — reported their mental health as "not good." The research was led by the Perelman School of Medicine at the University of Pennsylvania and Boston University School of Public Health, in collaboration with Harvard University. It correlated data from the 2013-15 U.S. Behavioral Risk Factor Surveillance System, the flagship population-based health study conducted by the U.S. government, with data on police killings from the Mapping Police Violence database. The study is the first to explore the damage to mental health of so-called vicarious experiences of racism on members of the same group. "Like many people, we were struck and dismayed by the large number of highly publicized police killings of unarmed black Americans that really came into the broader public consciousness in a new way in the last five years," says co-lead author Jacob Bor, a population health scientist at the Boston University School of Public Health. 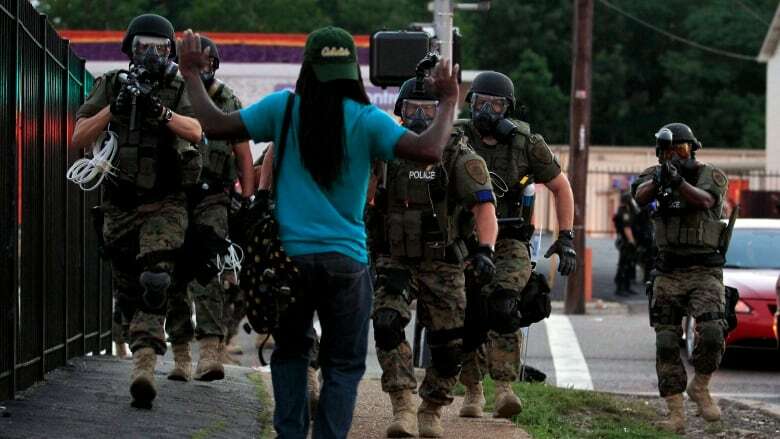 Nearly 300 black people are killed by police each year in the U.S. Black Americans are nearly three times more likely than white Americans to be killed by police, and five times more likely to be killed while unarmed. "We kept seeing these social media accounts and other anecdotal evidence of people experiencing these events in a traumatic way, and talking about mental health impacts. We realized that there was really no information on how generalizable these experiences were, and whether they were having larger-scale spillover effects at the population level, so we set out to measure those." Bor says he was struck by the clear link between the killings of unarmed black Americans and poor mental health in the black population in those states during the three months immediately following those tragedies. Extrapolated over the whole population, the findings suggest that these killings could cause 55 million excess poor mental health days per year among black adults in the U.S.
"What was also striking was how specific the effects were," he says. The mental health impact occurred only in cases where black Americans were killed while unarmed. By contrast, no mental health effects were seen among black Americans when armed black people were killed by police. And white Americans did not report any negative mental health impacts from police killings, including when white people were killed by police, either armed or unarmed. Bor says the reason for this is beyond the scope of the study, but it could be that because white people are killed much less frequently by police, when they are, the killings are viewed as stand-alone incidents, not part of a pattern of discrimination. "When you hold up our results next to the mass protests that occurred in the wake of these shootings, where people poured into the streets to assert that black lives matter, it starts to make sense … in the interpretation of these as manifestations of structural racism," says Bor. Thomas LaVeist, the dean of the School of Public Health and Tropical Medicine at Tulane University in New Orleans, says he's "not at all surprised" by the findings. LaVeist says a pattern of police killings of black Americans "goes back to the very earliest days of this country." "What's different now is that communications platforms have been democratized and virtually everyone is walking around with a high-definition video camera in their pocket in their cellphone." As a result there's a lot more awareness of police violence. But with that awareness comes "increased concerns among African-Americans for their own safety as well as the safety of their loved ones." Knowing they could be subject to police abuse creates "a great deal of anxiety among all African-Americans." 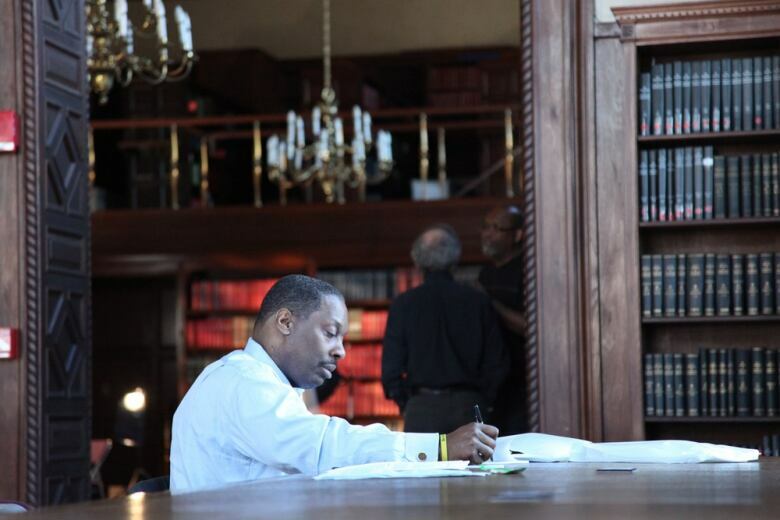 LaVeist, a decorated scholar whose research focuses on why black Americans die younger and live sicker, has published a paper in 2014 on what he and his colleagues call "vigilant anticipatory coping" in black communities. When people expect that they could be subject to abuse, they operate in a sense of high alert that puts them at increased risk of hypertension, which LaVeist describes as "the gateway to heart disease and stroke." "One of the determinants of racial disparities in health would be this sense that your life is not as valuable and therefore your safety may be in jeopardy." Kate Frohlich, a professor of public health at the University of Montreal, says that "knowing that the possibility that your just simply walking out the door could lead to your unexpected death is of course the largest stressor possible in one's life." Frohlich says she's pleased to see such robust findings on the broader effect of police violence on the black population. "Public health has to start addressing societal racism as a key determinant of health … and that has to become a health priority. "The mental health outcome is not something we can work on palliatively if the cause is not being addressed." 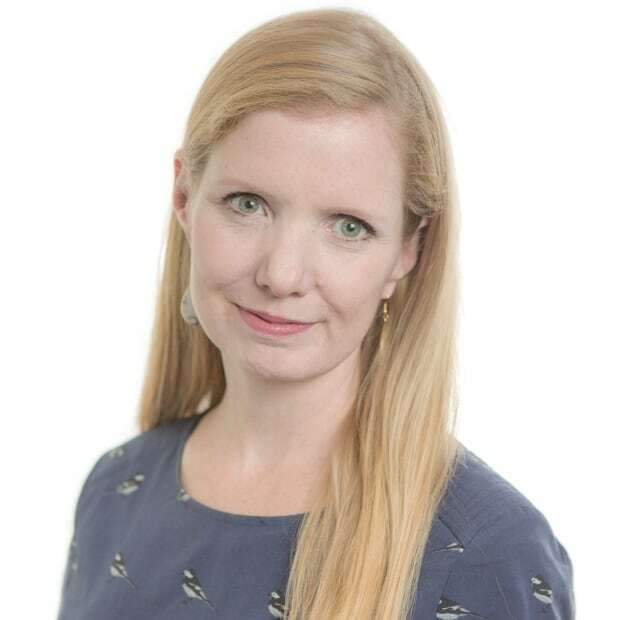 Brandie Weikle is a senior writer for CBC News based in Toronto. She's a long-time magazine and newspaper editor and podcast host with specialities in family life, health and the workplace. You can reach her at brandie.weikle@cbc.ca.